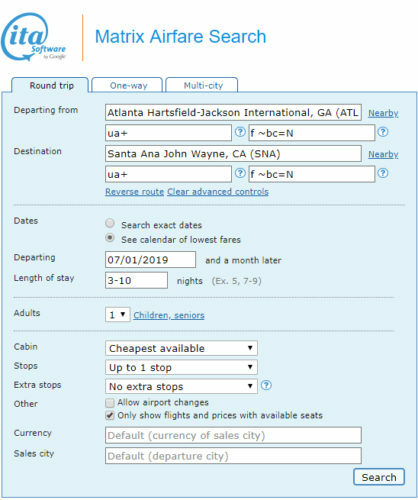 Valid for travel from early-March 2019 – late-May 2019 and from late-June 2019 – mid-November 2019. 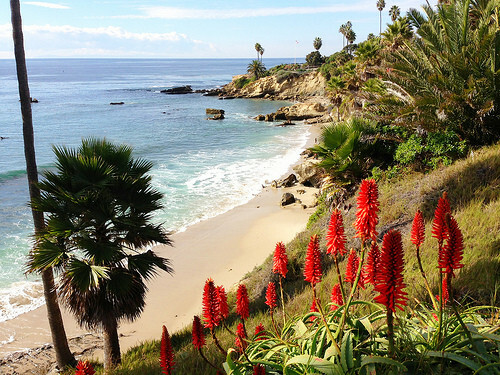 Must purchase at least 7 days in advance of departure. The following instructs ITA to search for the Basic Economy fare. 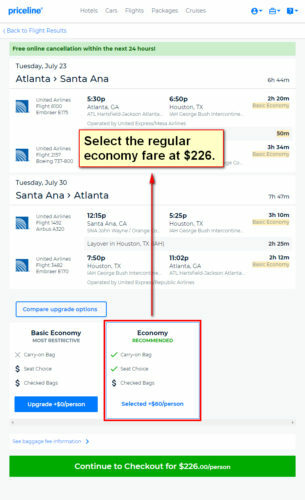 But when using those same dates on Priceline, you will be presented with an option to upgrade to a regular economy fare.